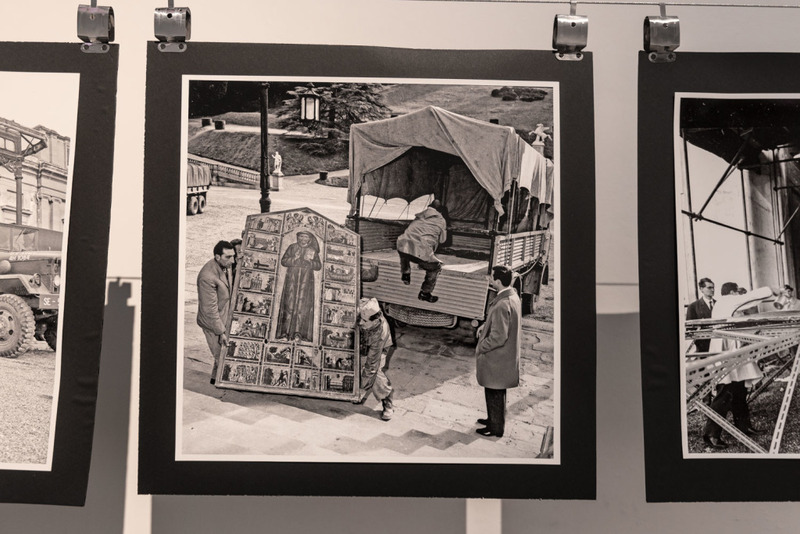 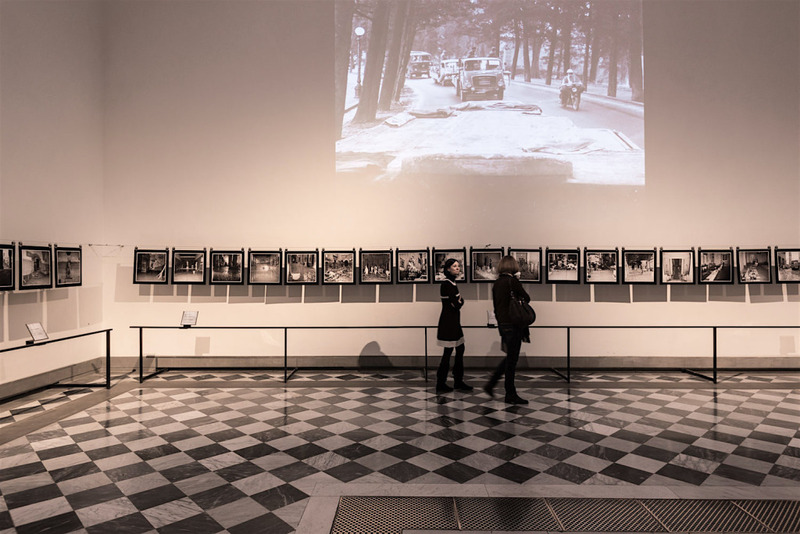 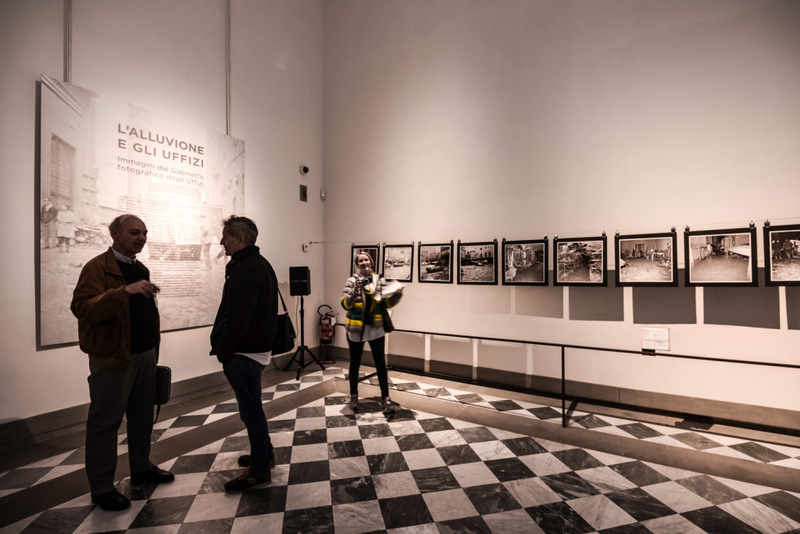 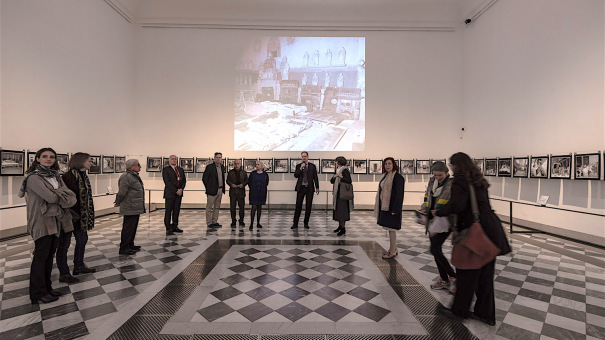 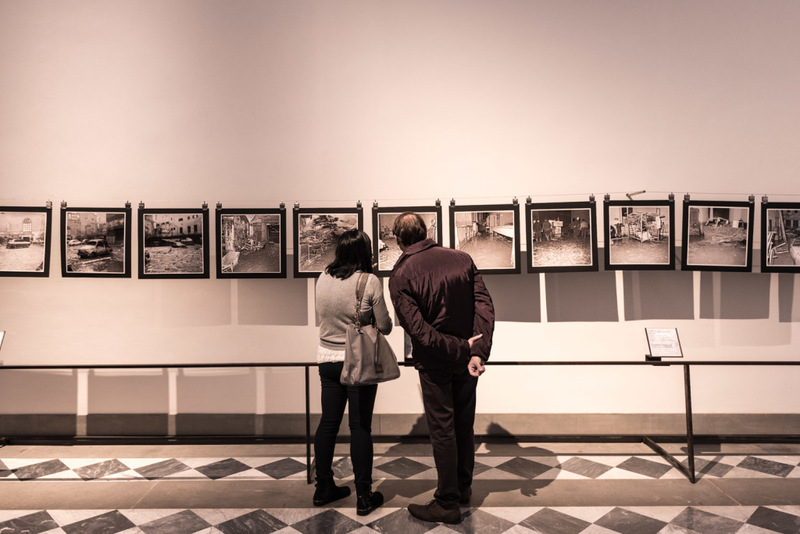 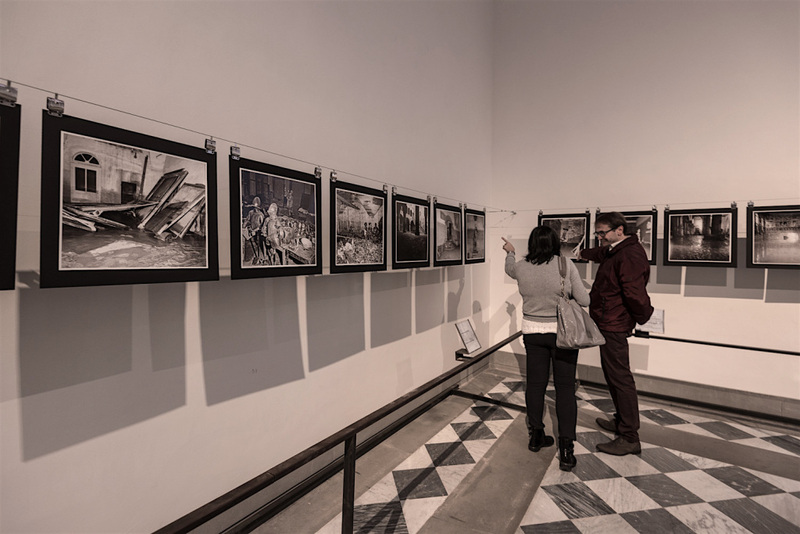 Inaugurated on November 4th, 2016 in memory of the flood in Florence 50 years before, in the room n.41 of the Uffizi Gallery, the exhibition THE FLOOD AND THE UFFIZI: A PHOTOGRAPHIC STORY, UNPUBLISHED SHOTS FROM THE PHOTOGRAPHIC CABINET OF THE MUSEUM. 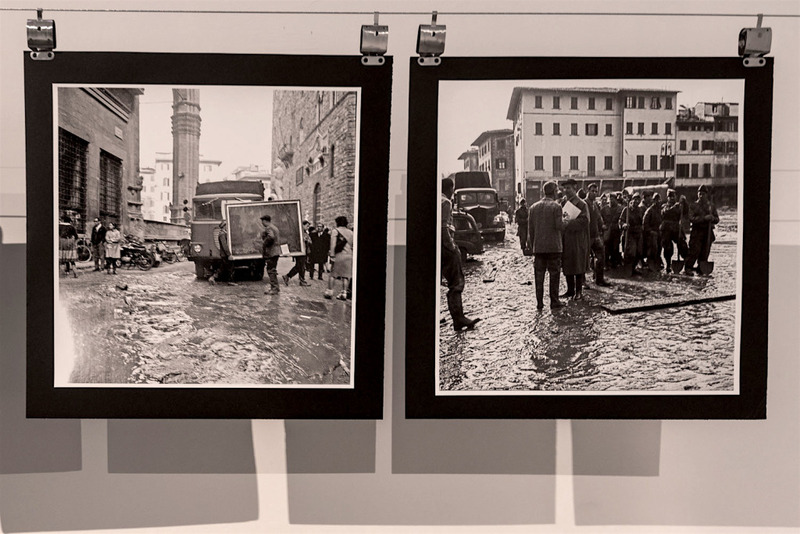 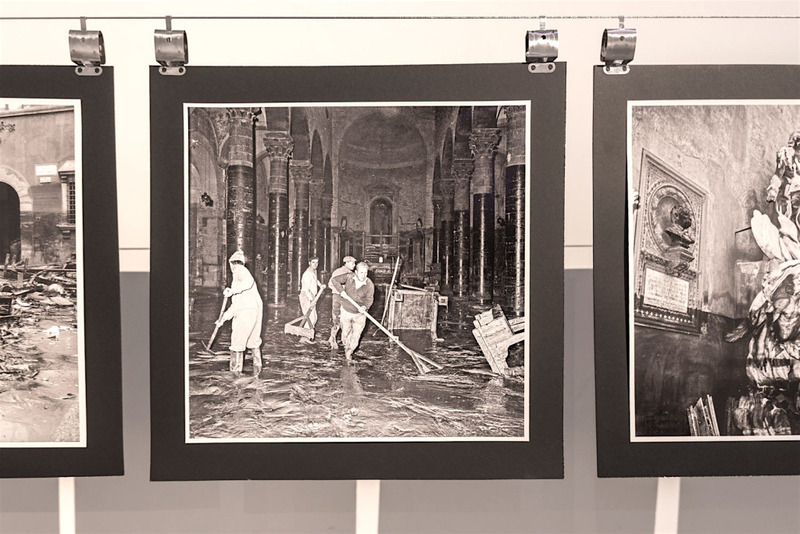 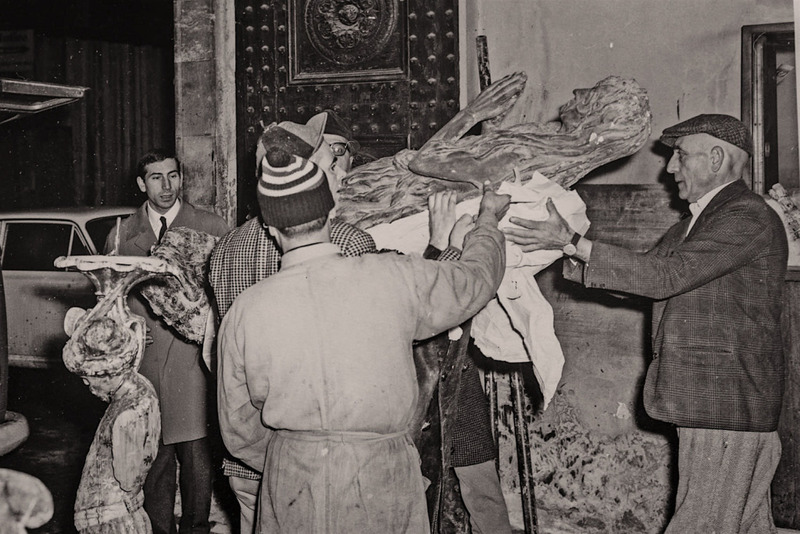 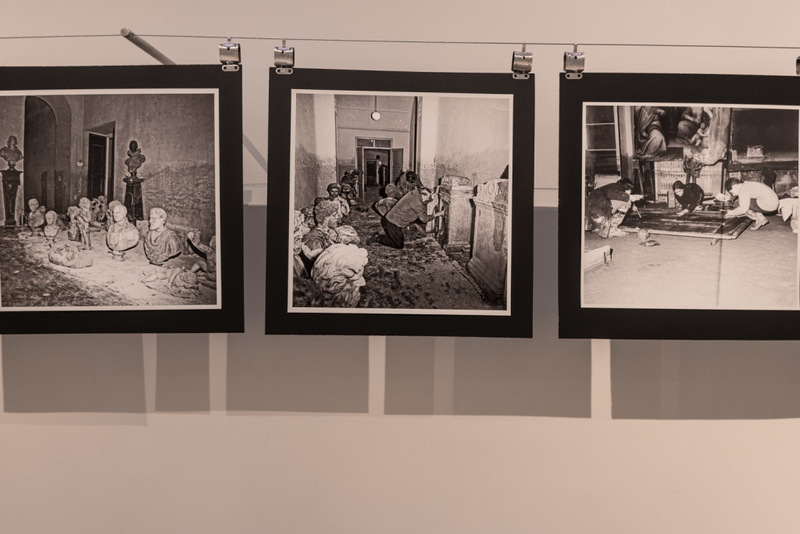 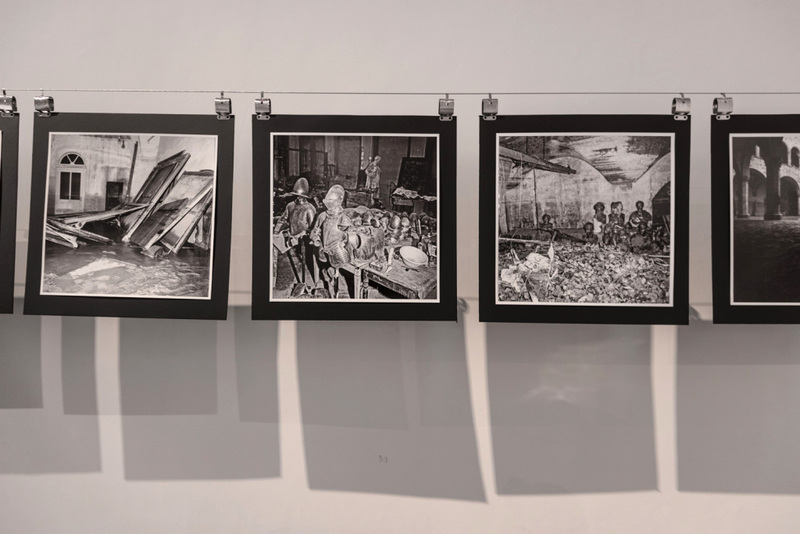 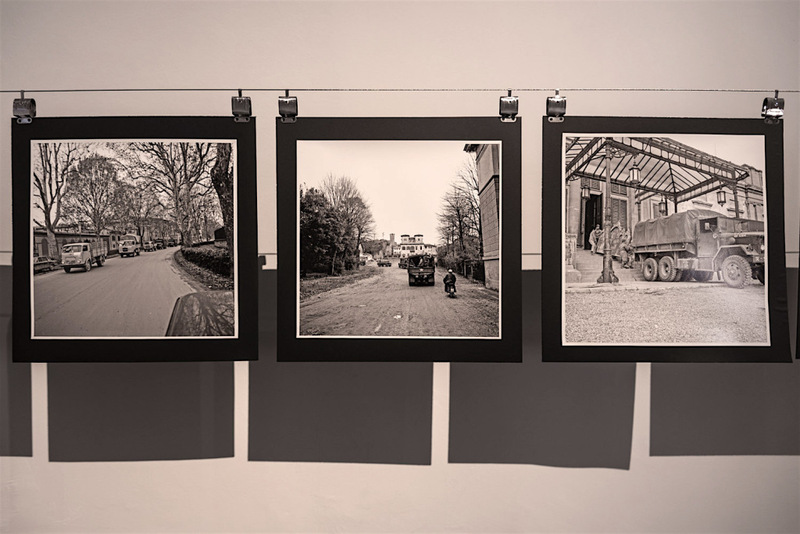 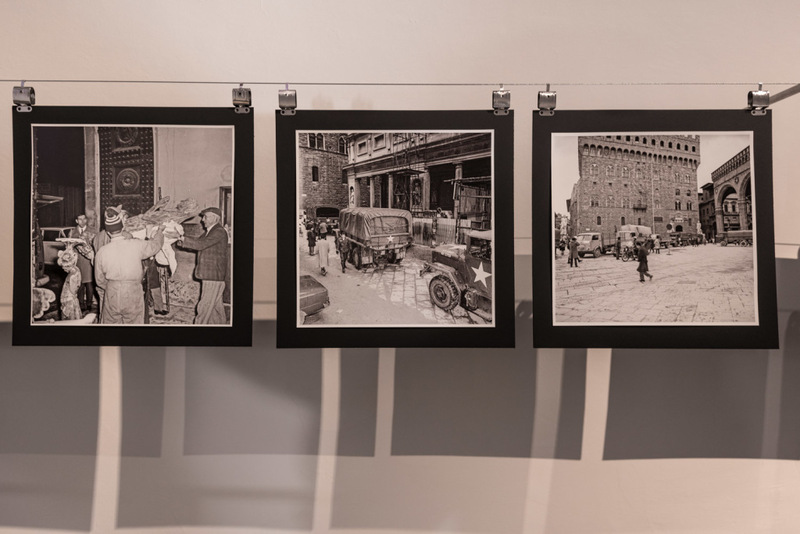 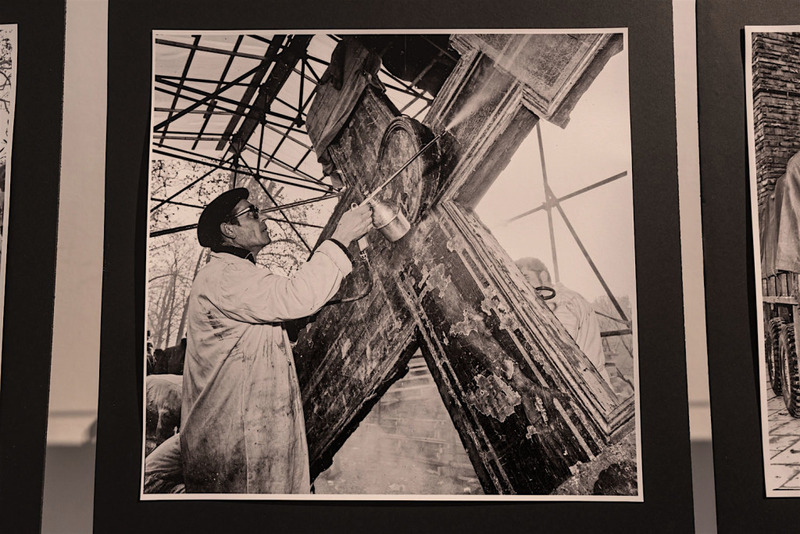 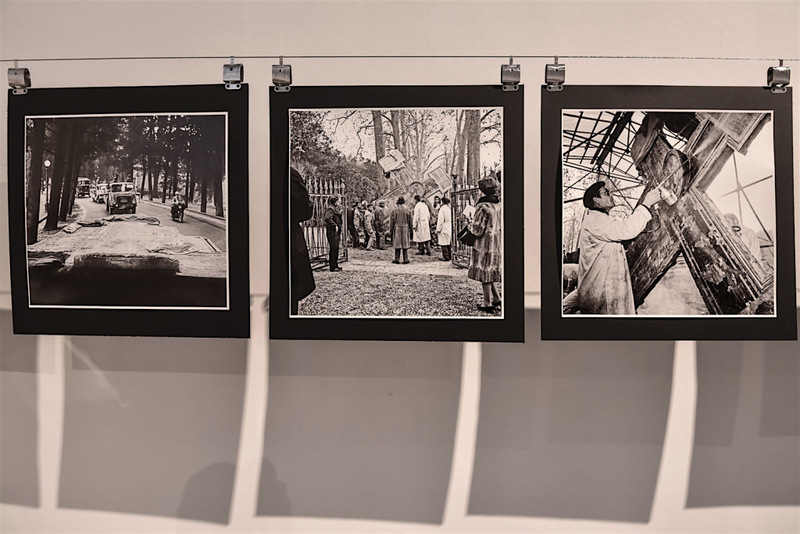 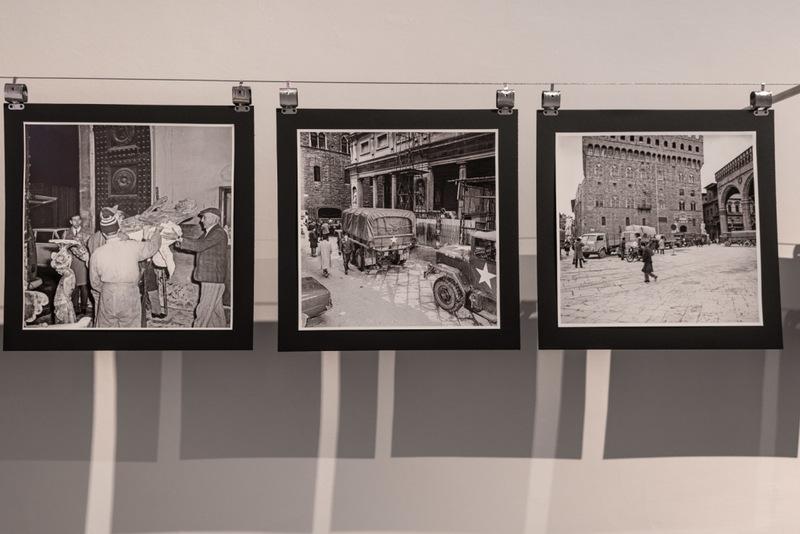 The images taken by Othello Ciuffi and Nadir Tronci, in black and white, during the days immediately following the disaster, provide documentary evidence of some of the damage suffered by the artistic heritage of the town (and that of other centers, entrusted at the time, to be restored, to workshops housed in the buildings of the Uffizi complex) and their transfer to the Sale della Meridiana in Palazzo Pitti. 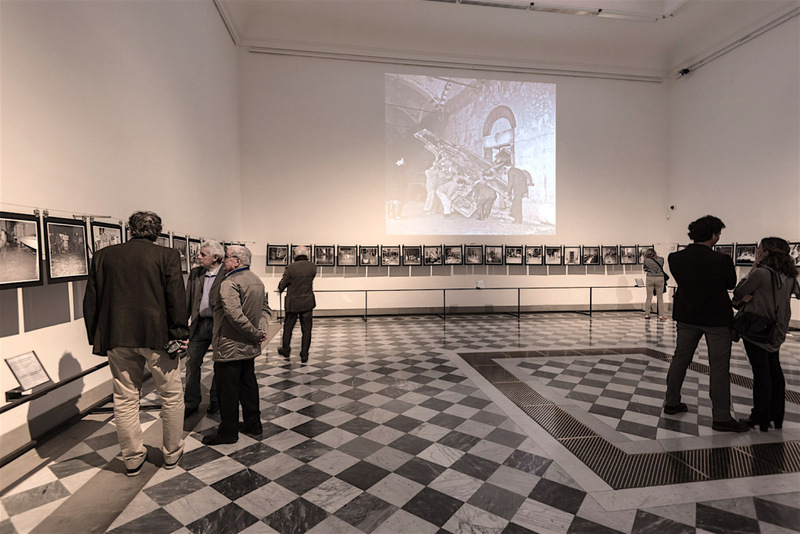 The exhibition is accessed through the Gallery.